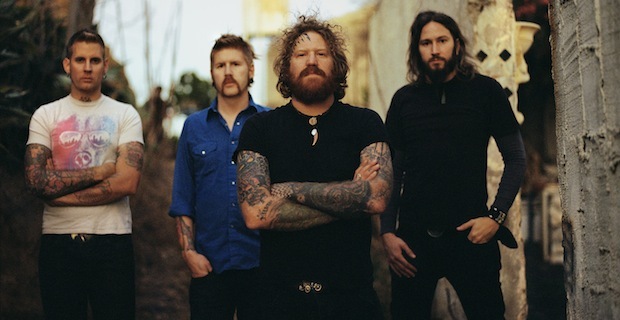 Mastodon, partnering with Adult Swim, are giving back to their fans today by offering up a FREE download of a previously unreleased song from Crack The Skye. “Deathbound” can be downloaded right here and their music video can be viewed below. We hope you enjoy, let us know what you think of the song.